It's hard to name things that make a car look more classy then a clean tint job! 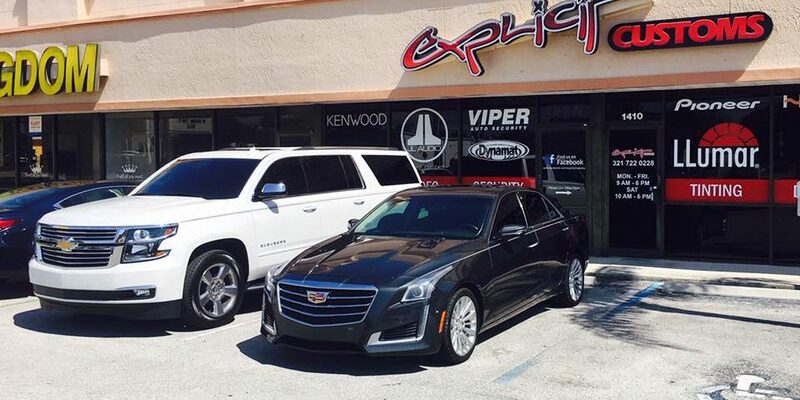 We only use LLumar window tint here at our Melbourne tint shop because of their unparalleled quality and lifetime nationwide warranty. If you ever have a problem with the tint materiel you can bring it back to us and we will fix it for FREE. 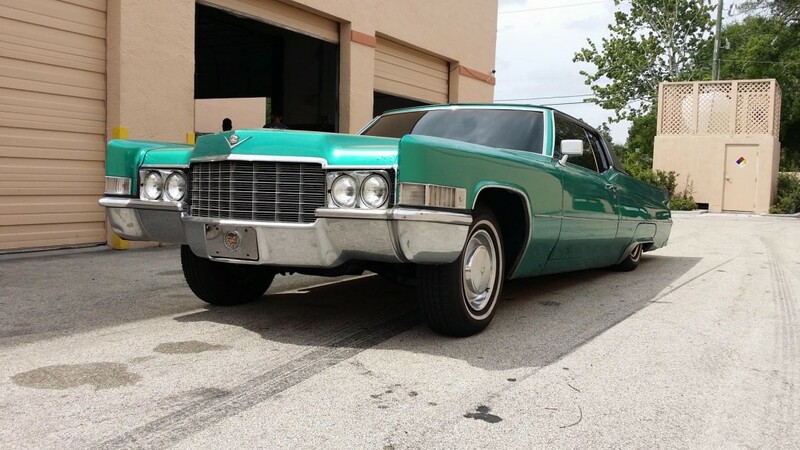 Even if you move away from the area you can take your car or truck to any certified LLumar installer in the USA and they will honor the warranty as well. For your free estimate with LLumars lifetime nationwide window tint warranty give us a call today at 321-722-0228 or contact us via email. 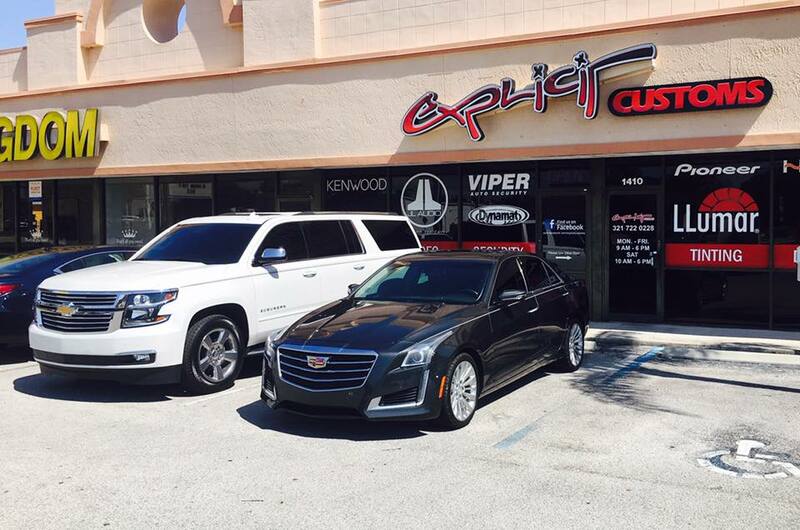 We are your best window tint installer in Melbourne and Brevard.